Knight Club members can register at Guest Services from 8am to 8pm each Tuesday and Friday. Guests may register for one time slot per tournament.Tournaments start at 7pm. *Free slot play must be played on slot machines and is not cashable. 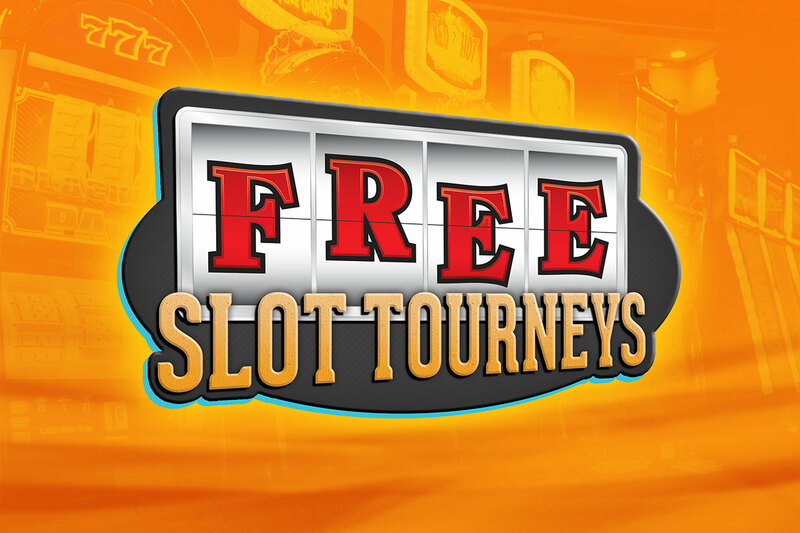 Free slot play does expire. Must be present to win.